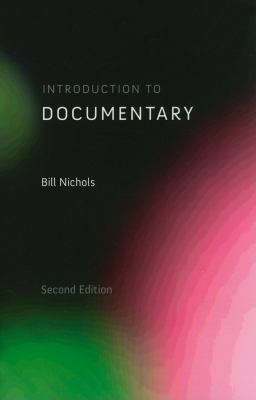 In its second edition (2010), Introduction to Documentary covers all the key questions and issues that lie at the heart of documentary filmmaking. It is the most widely used intro to documentary and breaks with the model of historical summaries and interview books that had preceded the first edition (2001). Chapters address the ethics of documentary filmmaking, the distinctive voice of the filmmaker that engages us with these films as more than documents, the history of how documentary emerged in the 1920s from a mixture of contributing tendencies, the social and political dimension to documentary film and two chapters discuss the six different modes, or distinct styles, that characterize all documentaries. There is an essay on source material and further reading and a list of major distributors of documentary films.